Happy New Year to you all; we hope you had a wonderful Christmas. We're well and truly back into the swing of it, ready for what's historically our busiest six weeks of the year. 2017 was a stellar year for confirmed bookings, where we took almost 10% more than we did in 2016. We're thrilled to report that overall occupancy levels rose too, along with the total number of nights booked which was up by 9% on 2016. The end of last year saw us change our hamper offering. 86% of you now provide a bespoke hamper championing the best of your area's local produce. We've received a fantastic response from guests appreciating the thoughtfully curated new hampers. Overall feedback continues to be exemplary, with over 94% of guests stating that they would definitely return to the property or recommend it to a friend. Many thanks to all of you, not forgetting your brilliant housekeepers, for your efforts to ensure this is the case. Using more strategical marketing tactics to target influencers as well as new clients, our glittering array of A-List guests (which probably rivalled the BAFTAs VIP list) shows that word of the Unique Home Stays brand is spreading like wildfire - particularly amongst those who covet discretion as well as luxury. Our targeted approach has resulted in more qualified web traffic too. Bounce rate is down, browsing time is up and, overall, the website received 15.5 million page views - an increase of nearly 10% on 2016. We welcomed 32 stunning new arrivals in 2017. Already our property pipeline features some truly extraordinary homes for 2018, and I can't wait to reveal what else we have in store as the New Year unfolds. Congratulations to Filly Island and The Sanctuary, which both hit 100% occupancy levels for dates available to sell in the last quarter of 2017. 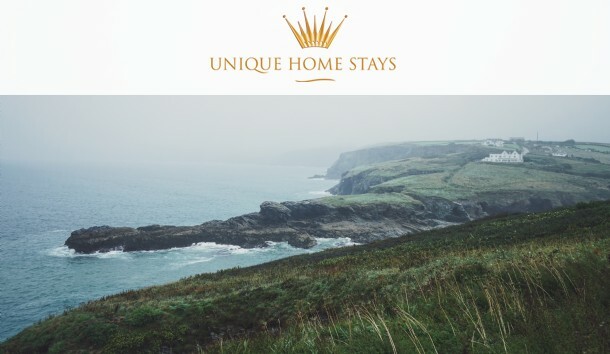 The Sanctuary was crowned the winner for acquiring the most confirmed bookings last quarter, closely followed by The Poet's Hideaway and Seaglass. In 2017 we secured more than 26 pieces of press on average every month. 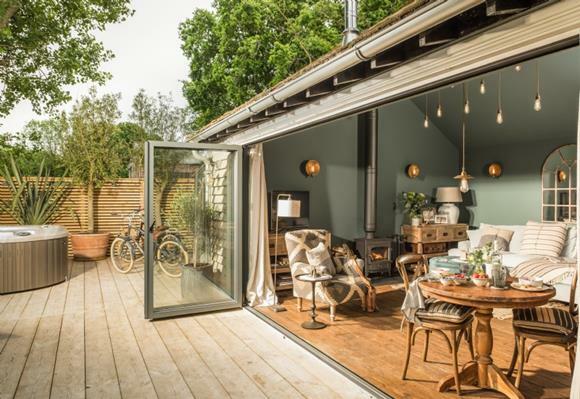 Highlights included a winning pitch to Cond� Nast Traveller who included Gatsby in their round up of homes to rent in Britain, Little Bear in Lonely Planet magazine and Filly Island in The Independent. 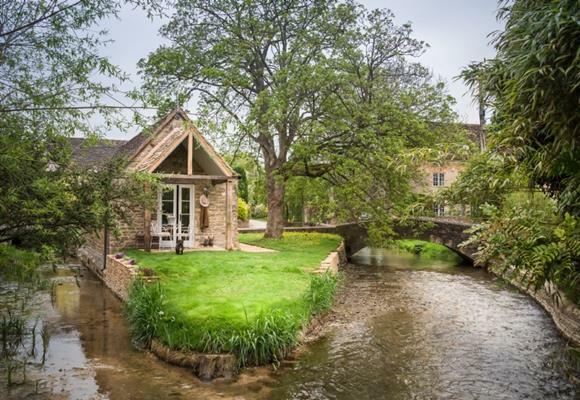 We secured three homes in The Times' Best Cottages list and charmed The Sunday Times to headline Charity in their Best Homes for Summer. The Telegraph also dubbed us amongst "the best holiday companies named by the experts." Keep your eyes peeled for The Found and Sea Sentry on George Clarke's Amazing Spaces this month too! Have a friend who might be interested in this email?